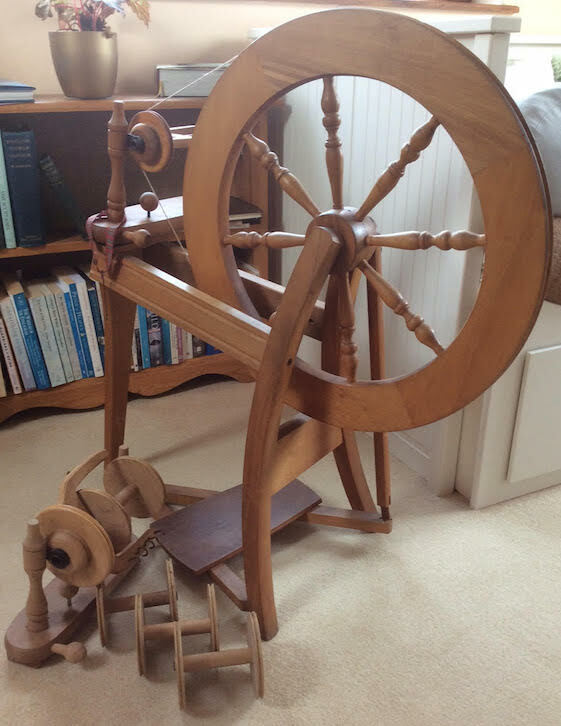 Dryad Floor Loom for Sale – Maggie is selling her floor loom (pictures below). The only thing that will need replacing is the reed. The one she has is very old and a little bit rusty. If interested, please contact Maggie on 01557 330524 and the price can be negotiated. Fleeces for Sale – Margaret Vaughan has some Blue Faced Leicester fleeces from a friend in Moffat. They are pets so may well be young sheep. If you’re interested, please contact her on 0772 532 6635. Second hand spinning wheel, from New Zealand. Please contact us to find out more. 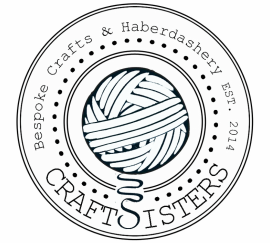 Avril (Kromski specialist) is offering Guild Members a 10% discount on all weaving/spinning equipment and accessories, including fibres: If you'd like to accept the 10% discount, please enter Coupon Code 'Guild' (without the apostrophes), upon checkout. Please also state which Guild you're associated with. Immaculate member's wheel, not a lot of miles on the clock. 3 ordinary sized bobbins, no lazy kate, jumbo comes as a whole unit and is unused. £350 for the wheel and the jumbo £150. Contact us for more info. 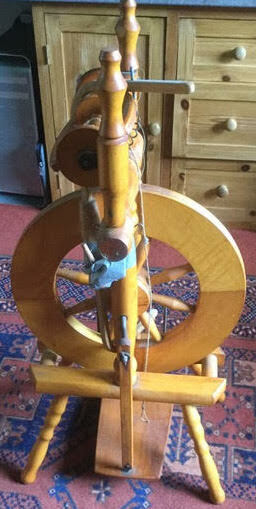 Ashford Traditional Wheel (little used) plus lazy kate, 3/4 bobbins and hand carders.